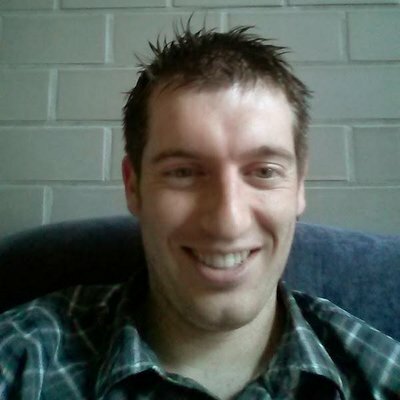 Tom is a Senior Developer at Ordina Belgium, passionate about all software related to data. As competence leader Big & Fast Data he guides his fellow developers through dark data swamps by giving workshops and presentations. Tom is passionate about learning new technologies and frameworks.